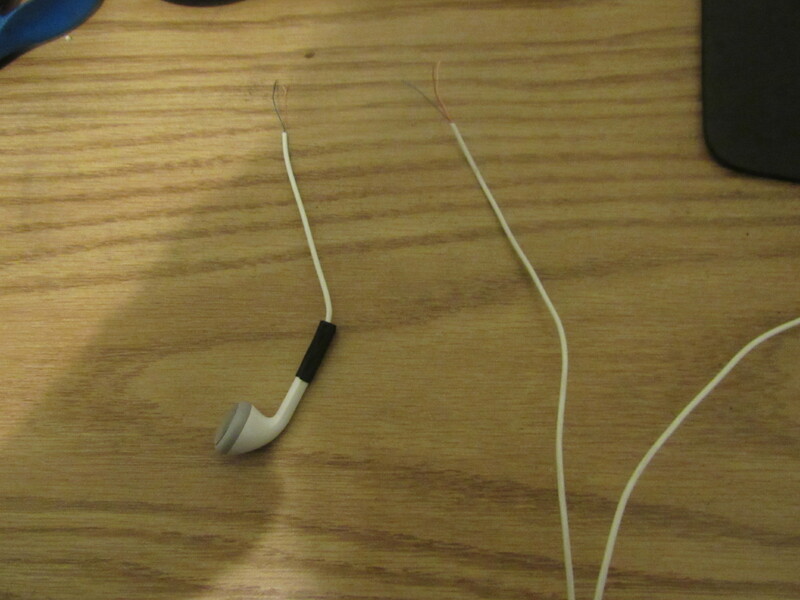 One of the cables of my earbuds got cut. I'm planning on soldering the wires back together, but one part of the cable (the one leading the earbud itself) has 2 cables: one blue, the other copper. The other side (the one leading to the rest of the cables) has 3 cables: one red, one blue, and one copper. I've looked at what each color does, and I've found out that the blue could be for either left or right, same for the red, and that the copper is some kind of noise shield. How do I connect the two sides? You only have two options, try them both and see which is the correct way to get them working. 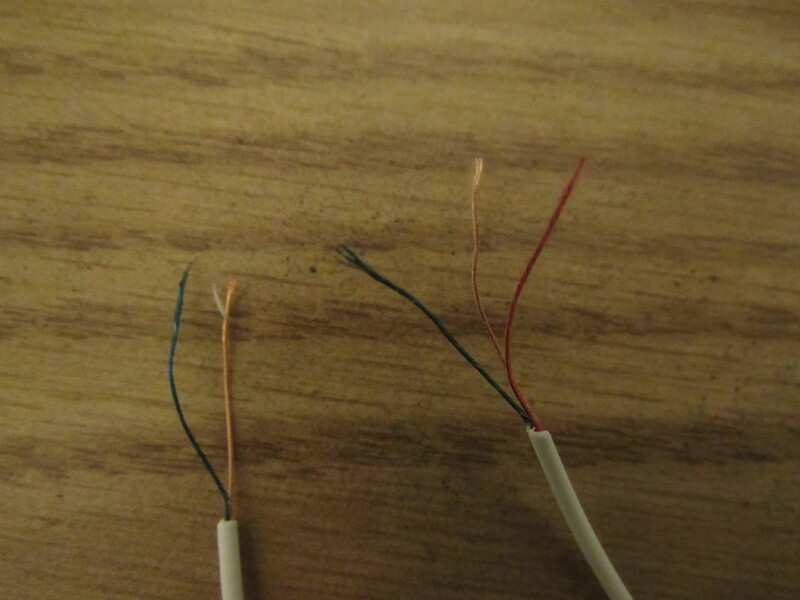 You don't even need to solder them in, just wrap the wires around together and test it.